Get all your work done without missing a beat or disturbing those around you. 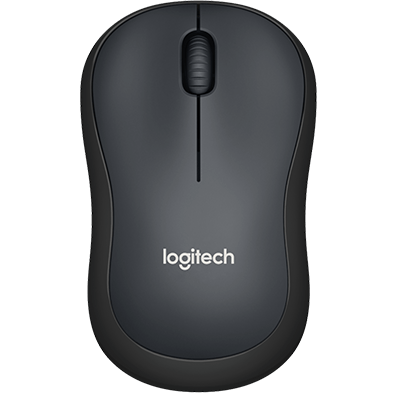 Silent Mice have the same click feel without the click noise–over 90% noise reduction.1 A smooth scroll wheel completes the silent experience. 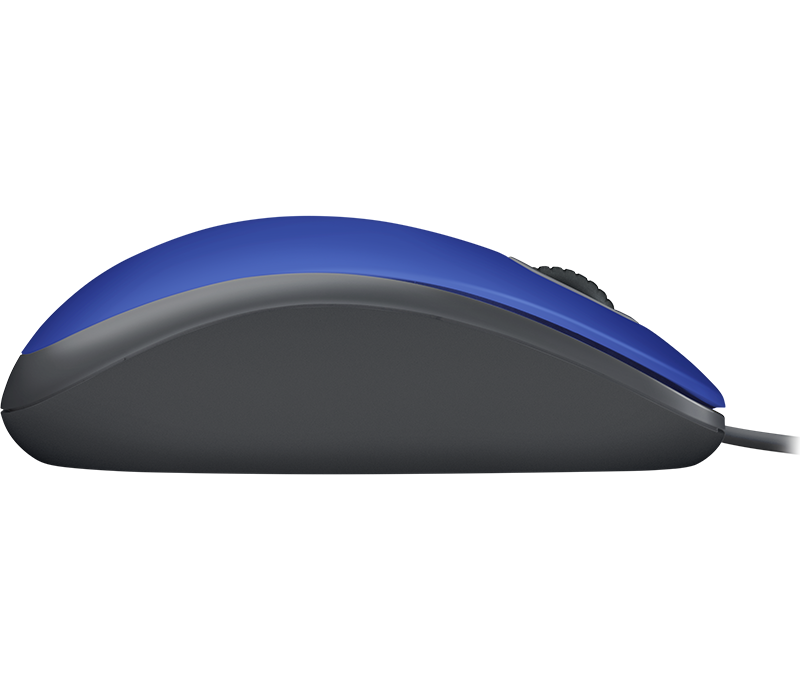 Silent Mice eliminate excess noise while protecting the health and productivity of everyone. Make this your last annoying click. Your family and friends will thank you. Your mouse works right out of the box. No installation hassles. No software required. Setup is fast and easy—just plug the cable into a USB port and you’re good to go. Left-handed or right, you’ll be comfortable hour after hour with this full-size, ambidextrous design. The curved surface was designed to support your fingers just right in order to prevent fatigue. 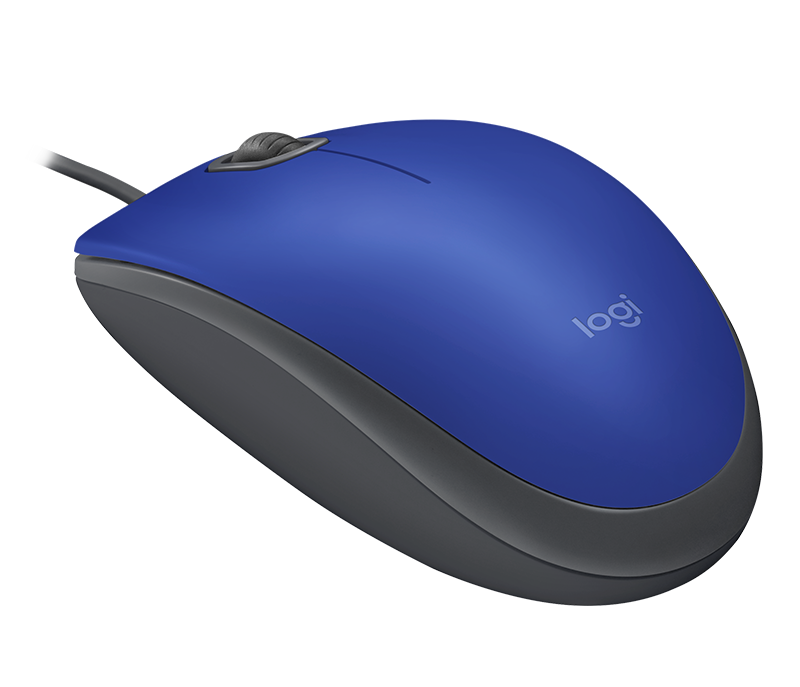 Logitech is the first and unique company in the world to receive the Quiet Mark certification for a mouse. This international mark of approval from the UK Noise Abatement Society recognizes technology designed to reduce noise. 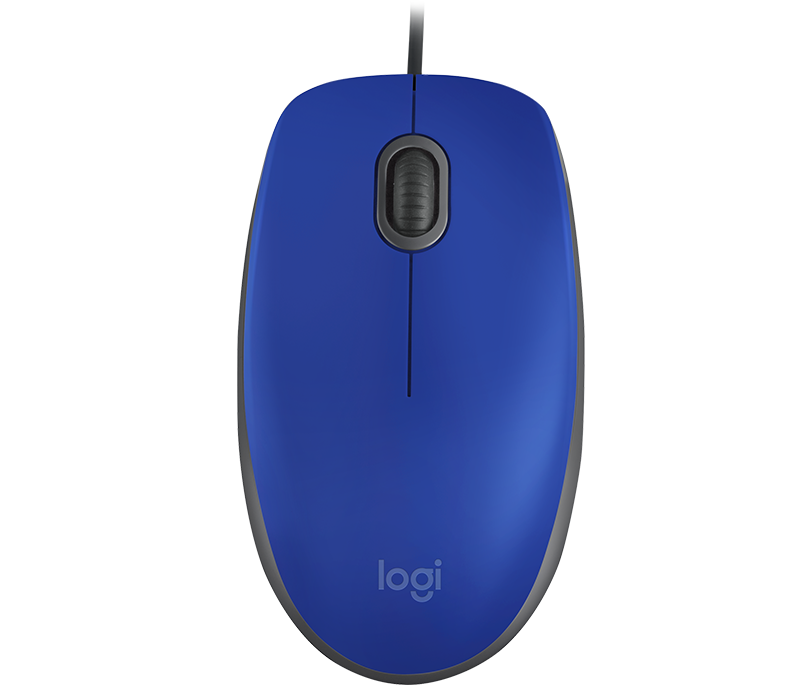 This mouse comes with the high quality and reliability that have made Logitech the global leader for mice—plus a three-year limited hardware warranty. 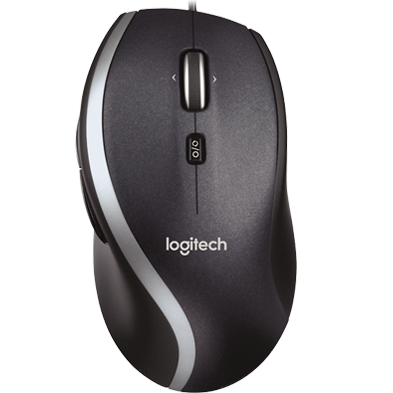 You’re in control with smooth, responsive optical tracking that moves the cursor just where you want it. Edit documents and navigate the Web more efficiently than with a trackpad. 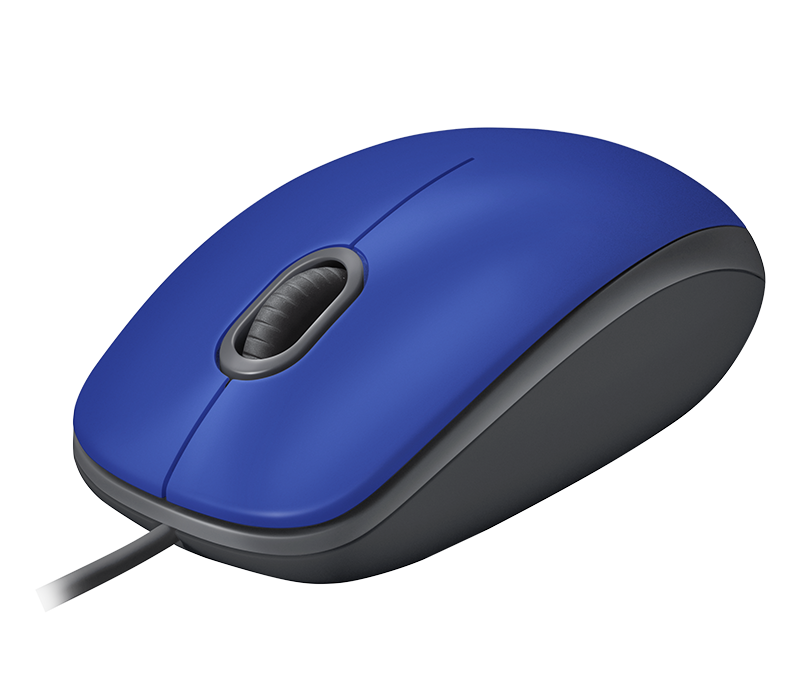 Left click dBA level measured by independent lab at 1 meter from the center of the mouse. 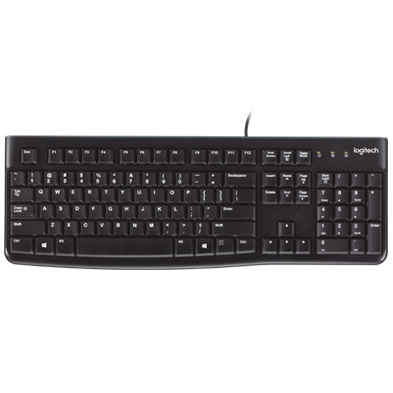 Compared with Logitech M170.